You can do this, whatever it is. Your mind is the only thing holding you back, that’s it. 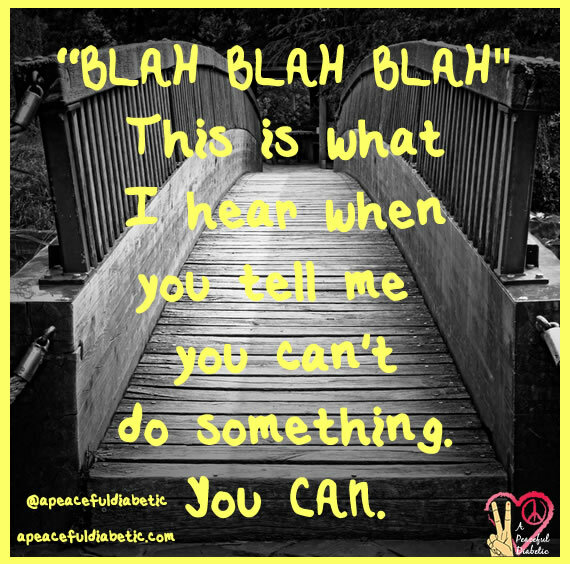 You say you can’t do it, and all I hear is blah blah blah, because it’s not true. You CAN. So go forth, and DO.